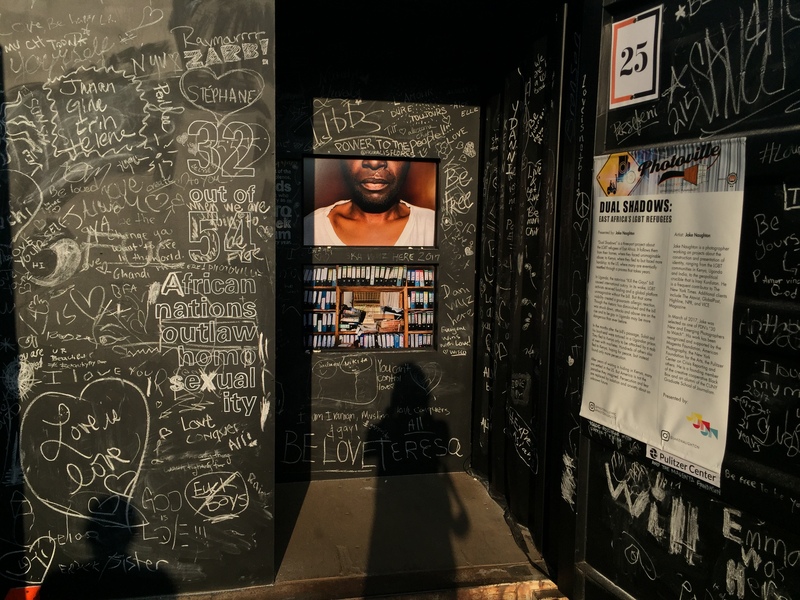 Loculars co-presenting at the Leica pavilion during Photoville 2018 with a special offer! 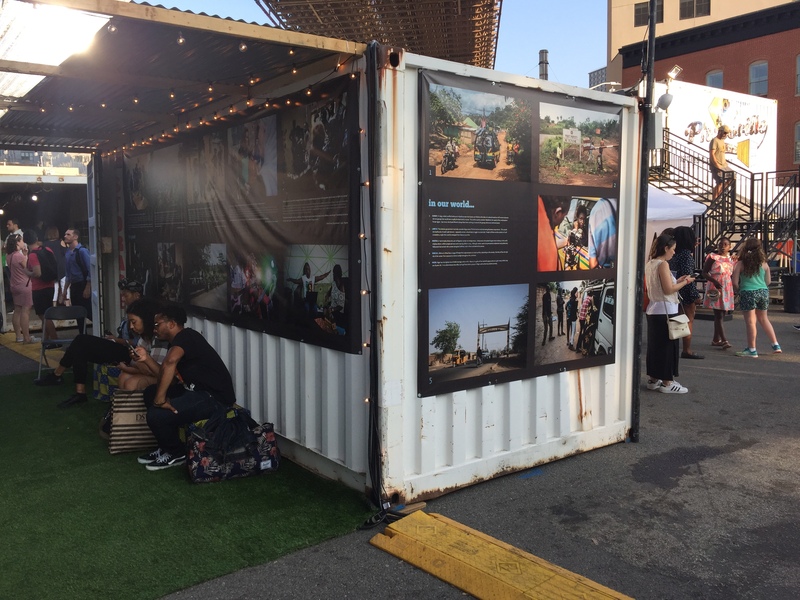 Photoville returns to its iconic Brooklyn Bridge Park location from September 13th through September 23rd, 2018. Loculars and Leica USA proudly co-present Mark Mann’s What Makes a Portrait a Portrait. This year we are proud to co-present an on-site event at the Leica pavilion in partnership with Leica USA. 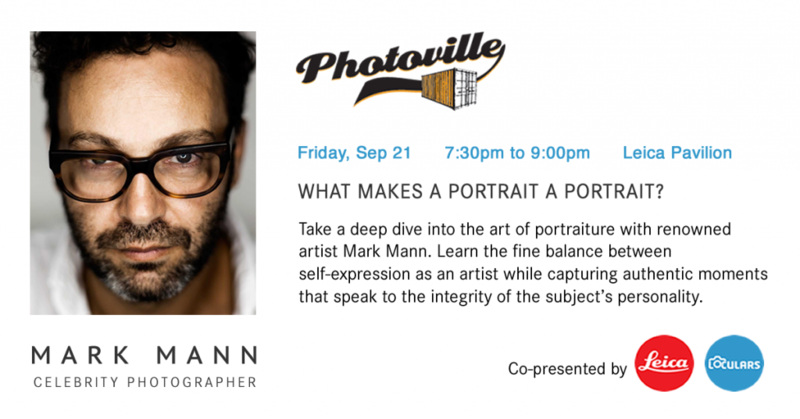 We hope you can join us on this hands-on photowalk with renowned celebrity photographer Mark Mann, as he delves into the art of portraiture. We hope you are able to join us for this event on Friday, Sep 21st at 7:30pm. Take advantage of the Leica On Loan program at this session to shoot the photowalk with Leica gear. 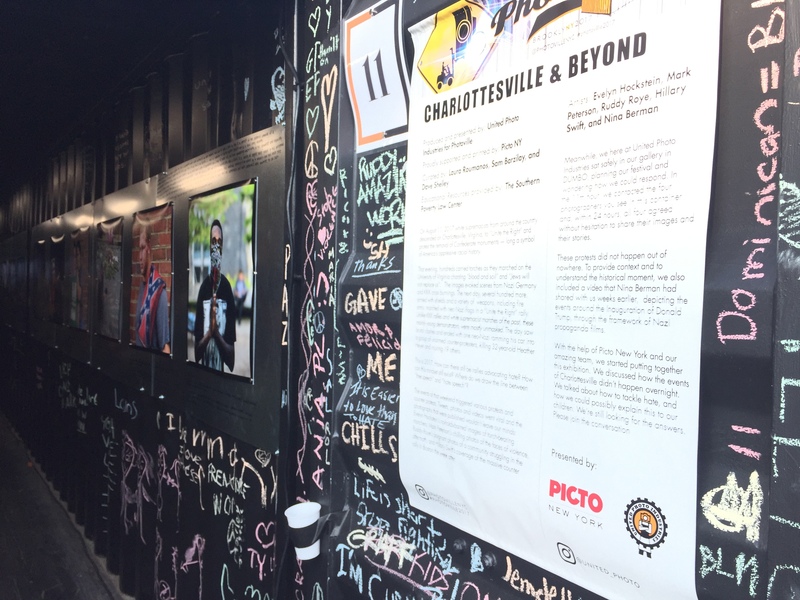 For those of you uninitiated, Photoville is the largest photography related festival and event in NYC with an estimated 90,000+ people attending to celebrate the works of over 600 artists shown through 90 exhibitions. 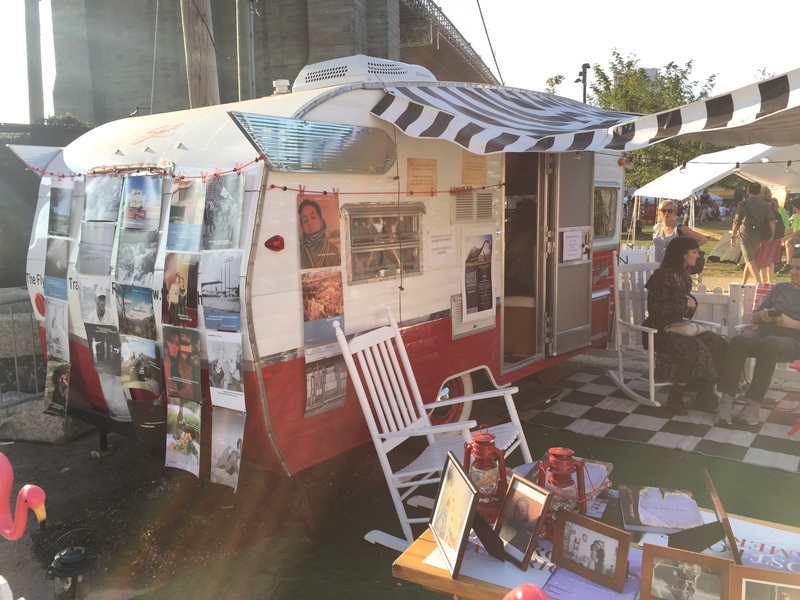 The event itself takes place at the highly popular Brooklyn Bridge Park/DUMBO area and is free to the public. 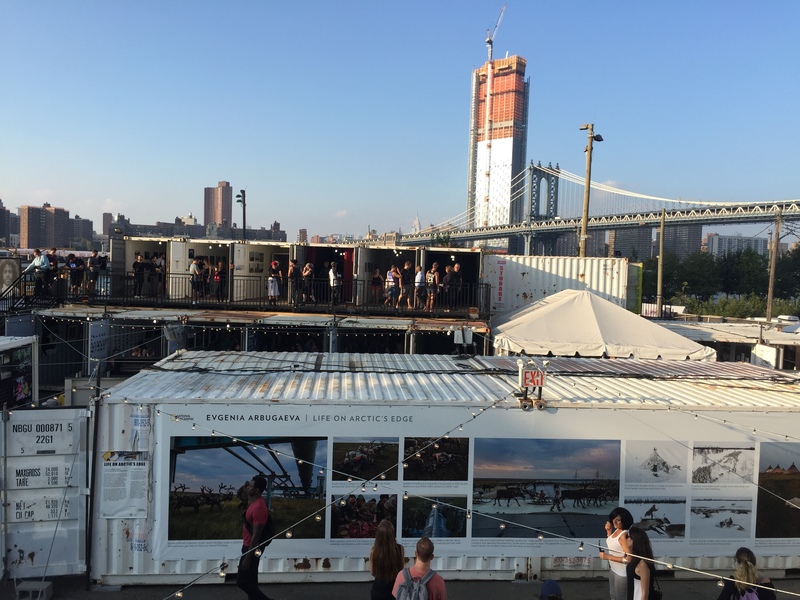 What is cool about Photoville is that it provides a new way of experiencing art by repurposing shipping containers as art galleries! In addition, there are night projections programs, hands-on workshops, panel discussions, and an awesome beer garden. In the meantime, here are a few images from last year.